It’s tough enough understanding the shifting factors at play each day in the world’s currency markets. Why one denomination rises or falls in a given moment can seem mysterious to the untrained eye. It all becomes that much harder to grasp when the actual currencies themselves aren’t even physical objects. Cryptocurrencies like the surging Bitcoin prove there’s a growing universe of investment possibilities available for those who understand how and why digital currencies work the way they do. You can get the primer and start taking advantage of those money-making opportunities with the training from the Beginner’s Guide to Cryptocurrency Investing ($15, over 90 percent off from TNW Deals). Over 27 lectures featuring 2.5 hours of content, you’ll dig into the basics of digital currency, learn how to analyze their values on the world markets, then apply that analysis to make smart decisions and turn cryptocurrency into very real currency in your pocket. 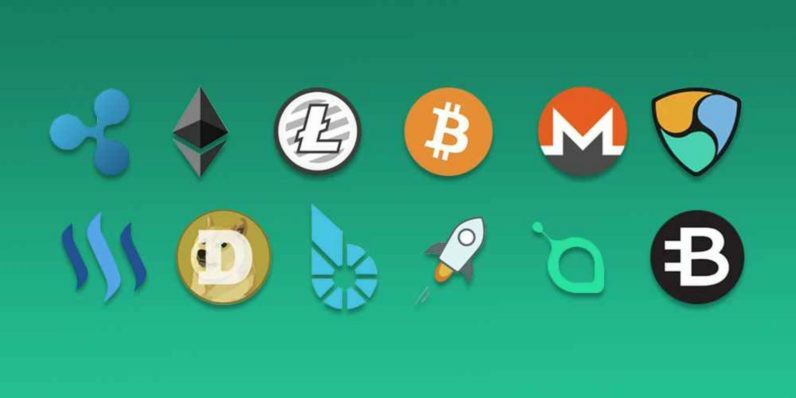 Whether you’re interested in day trading altcoins to make fast money or a deep investment in digital currencies to expand your portfolio, this course will give you some of the elementary do’s and don’ts of assessing the market and maximizing your return. Between 2010 and 2016, the number of Bitcoin users grew from around 10,000 to nearly 10 million. Valued at $180, this course will help you use this booming market for profit right now for the super-low price of just $15, about the cost of going to a movie.